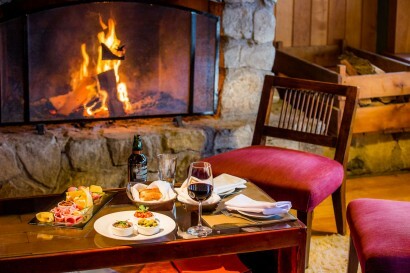 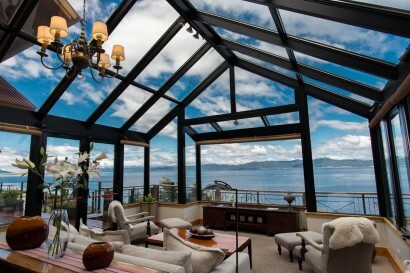 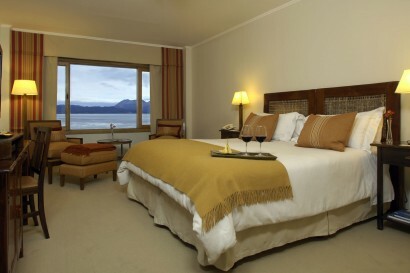 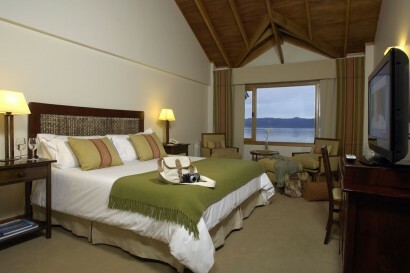 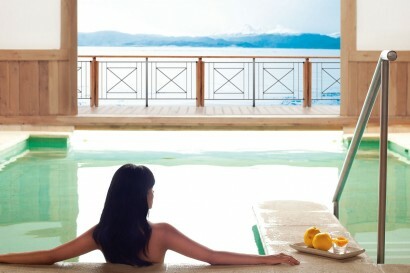 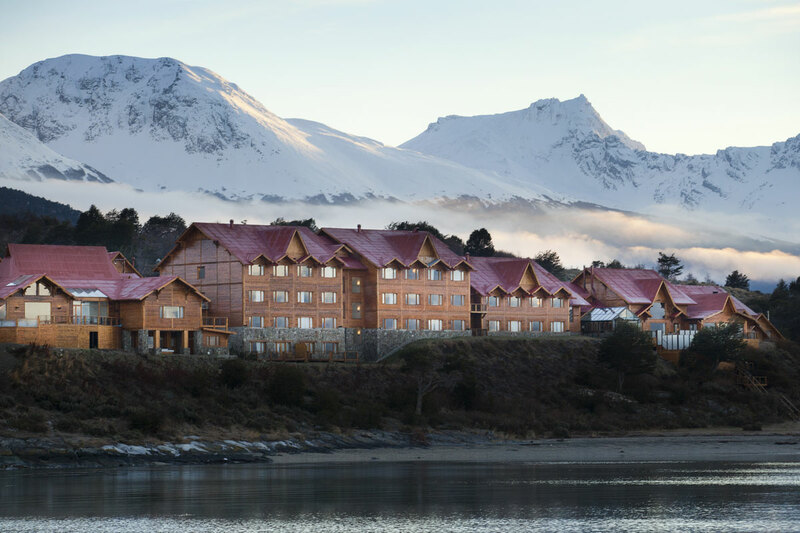 The only 5-star hotel located on the shores of the Beagle Channel, with personalized service and attention to detail. 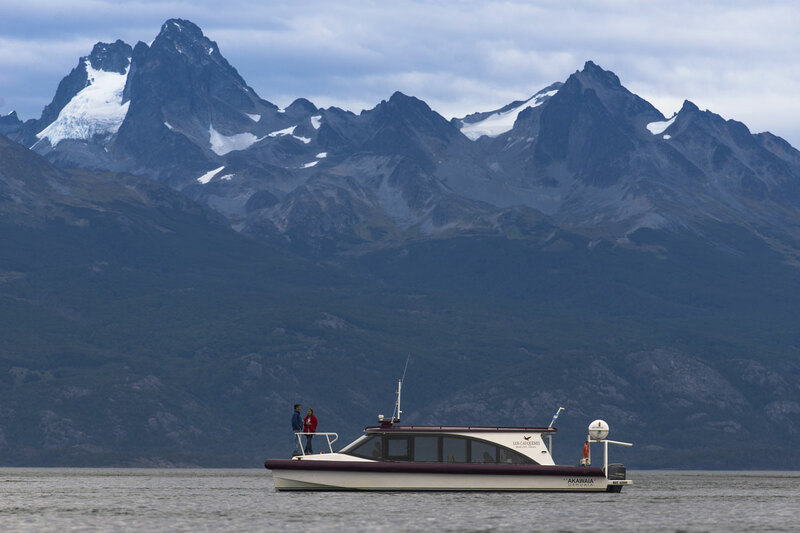 In 2013, it developed its own excursions so that the guest can enjoy the destination with the same care and level as the resort offers. 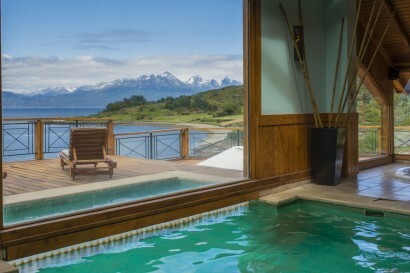 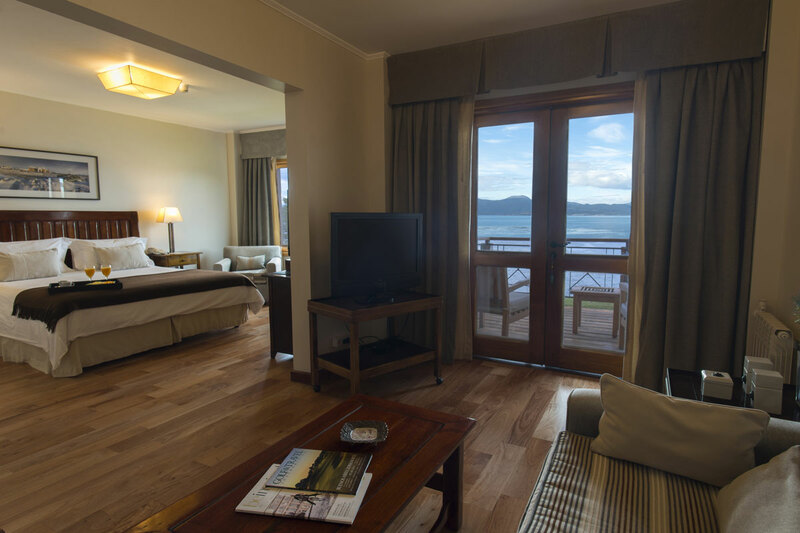 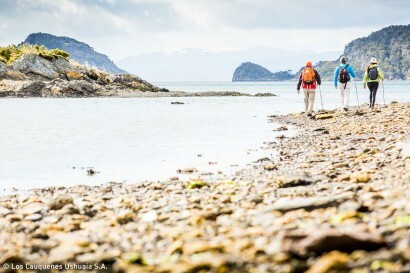 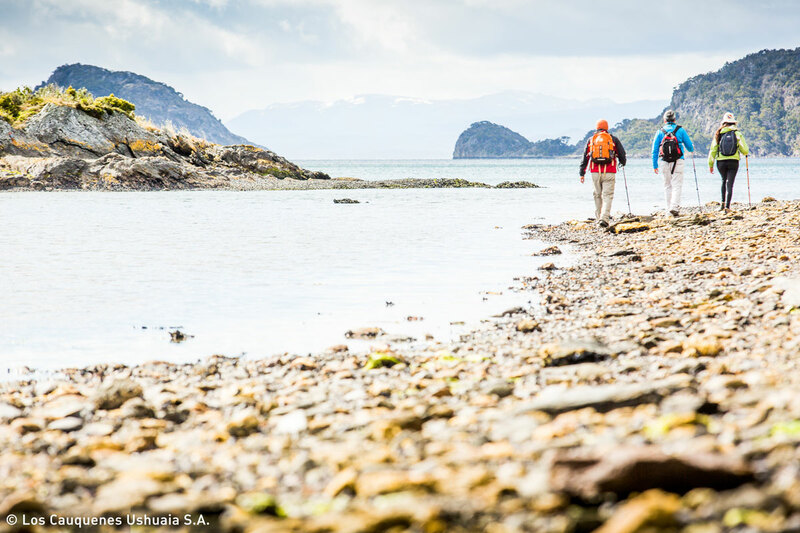 Located on the shores of the Beagle Channel, Los Cauquenes counts with 54 rooms including 5 suites, direct access to a private beach and outstanding views from all rooms and hotel areas. 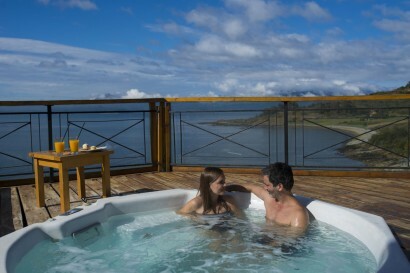 It counts with a Spa, Restaurant & Wine Bar, Winter Garden and heated terrace. 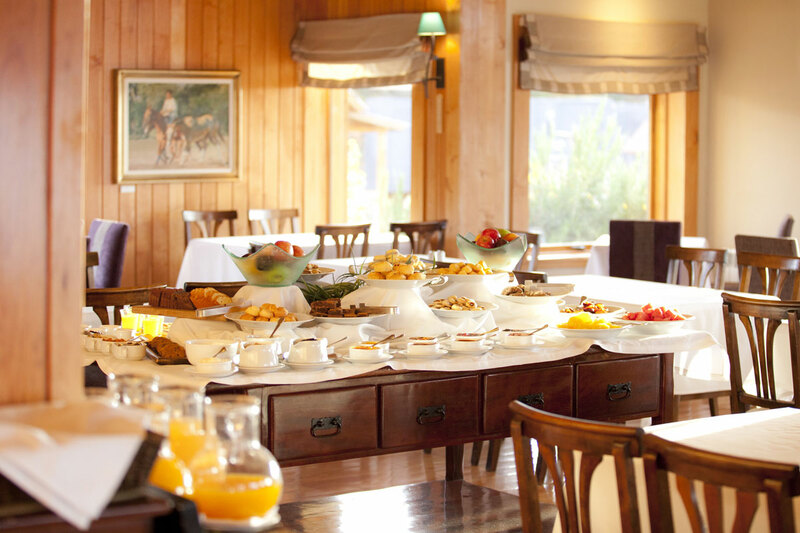 It offers exclusive excursions to guests with own guides and equipment, so that the guest enjoy the destination with the same level and care as the Hotel offers.